Most people have a very particular image in their heads when they plan their Costa Rican getaway: a large white-sand beach, blue waves, and a personal hammock. The beach, either on the Pacific or Caribbean side, has proven to be the favorite Costa Rican destination for both tourists and locals alike. However, Costa Rica has quite a lot more than that. 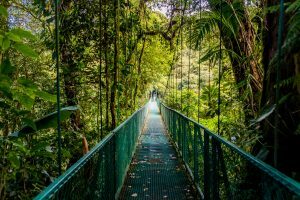 Along with valleys, rainforests, and volcanic land, Costa Rica has chilly highlands, complete with breathtaking biodiversity and endless cloud forests. 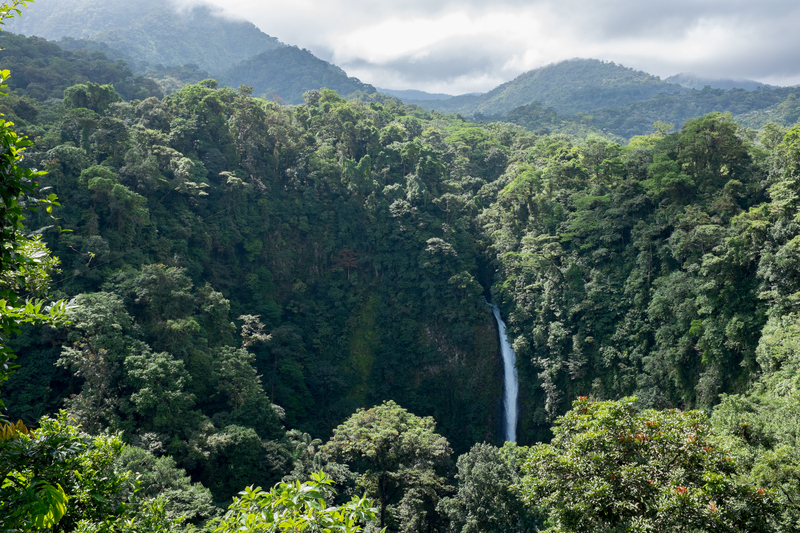 At any point in your trip, you may have the opportunity to explore the cloud forests. This could be a planned destination, or just a one-day stop while you switch coasts. Regardless, you’re going to want to take full advantage of this opportunity. The small, quaint town of Monteverde, located in the midst of natural cloud forests, is a lot more than meets the eye. This town is a hot-spot for eco-tourism, outdoor adventure, and clean, healthy fun. To take full advantage of your day in the cloud forest, put a little bit of research into your itinerary. There is so much to do in this small village, but as Monteverde is small and based in nature, not all of their activities and destinations will be fully promoted in the town. Decide what you want to do and see during your day in the Costa Rican jungle in order to take full advantage of your time. 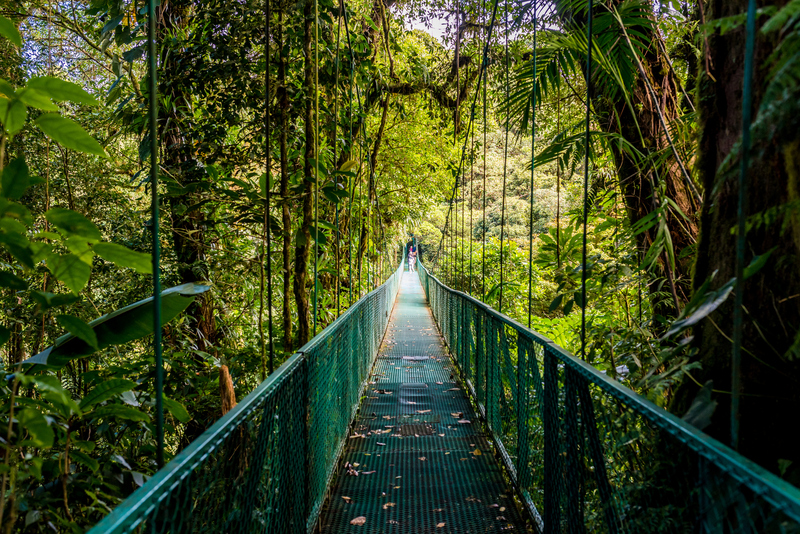 The first thing you should do in Monteverde is head straight to the Curi Cancha Reserve. You’re in one of the most natural and ecological sites in the country, so you’ll want to see the nature first-hand. This will be the absolute best way to experience the rainforest. While other parks have become more popular for those looking for a cloud forest adventure, the Curi Cancha Reserve has remained remote and natural while still maintaining the paths and surrounding nature. You can choose to brave some of the well-maintained paths on your own, or sign up for a guided tour leading you a bit deeper into the jungle. You’ll have access to over 200 species of tropical birds, armadillos, ant-eaters, sloths, and more. For those very interested in the local wildlife, sign up for a nighttime hike and keep the noise to a minimum. After a couple hours of hiking, you still may not be ready to head home quite yet. Sign up for a canyoning tour in a local rainforest. You’ll see the cloud forest first-hand and have a chance to rappel down waterfalls, jump from large rocks into natural pools, and trek through rocky, slippery landscapes. By the time this tour is over, you’ll feel confident that you’ve seen the most of the local rainforest, and even more-so, you’ll be ready to eat. Regardless of what activities you choose to engage in, your day in Monteverde will be extremely active. Make sure you fuel your body with local, healthy, delicious meals. After your hotel breakfast and morning spent exploring the nearby jungles, you’ll be ready for a hearty lunch. Head to The Green Restaurant. This top-rated food joint will offer a mixture of international cuisine with local, Costa Rican foods and cooking methods. You’ll have choice steak, creative pasta dishes, a hearty salad, and fresh squeezed juices. This joint is known for creating the best hamburger in the northern region of the country, which is no surprise as they use all local, natural beef. Your food will be filling, local, and will provide the energy you need to continue with your day. Your lunch will keep you going for the time being, but if you choose to participate in more than one active jungle adventure, there’s a possibility you’ll need to sneak another meal in before dinner time. You’ll be moving and active all day, so don’t let your energy drop. If you need a quick pick-me-up, head to Sabor Tico. This restaurant is inexpensive and quick, and the food won’t let you down. Here you’ll have access to all local dishes, most famously, the Casado, a plate of rice, beans, a huge protein source, and a salad. While traditionally they will offer steak or chicken with the Casado, Sabor Tico also has vegetarian options. You’ll regain your energy quickly without breaking the bank. While on vacation, refreshment destinations can’t be left off the itinerary. 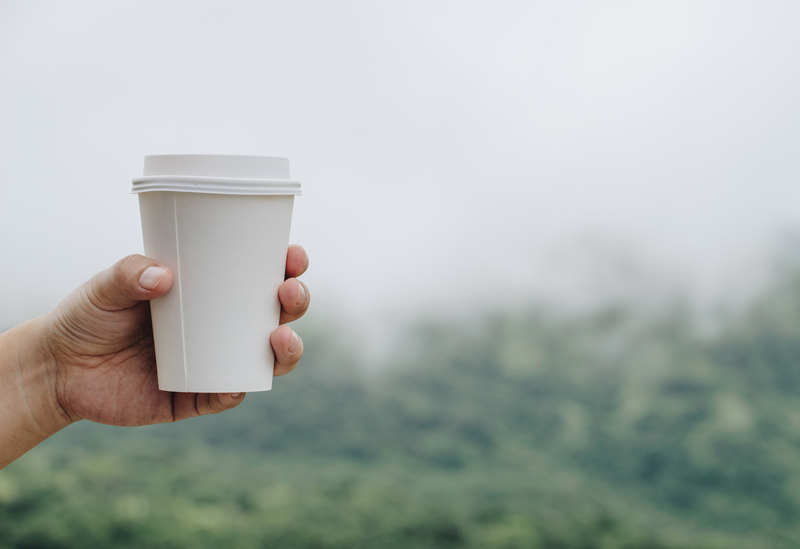 Even more importantly, while you’re in the agriculturally rich high lands of Costa Rica, your morning coffee joint needs to be given priority. First thing in the morning, head to Beso Espresso. The coffee beans are selected with painstaking care, the drinks are expertly prepared, and your baristas know all there is to know about their product. The atmosphere is also the perfect relaxing touch you need as you prepare for the long day ahead. After your active day, you’re going to need a different type of refreshment. Head to the Monteverde Beer House. You have craft beer on tap from their in-house brewery and a variety of imported selections. You’ll also have the expertise of professional bartenders, specializing in tropical cocktails. Your happy hour will be perfect at this scenic restaurant, and you may want to stretch your happy hour into a full dinner. If your night isn’t over once you leave the Beer House, you can head to the Treehouse Restaurant. This outdoor restaurant is very literally a treehouse, build around a large, strong tree. You can sit at the center bar sampling local rums and cocktails, or climb as high as the tree house allows and enjoy a frosty beer above the cloud forest. This is absolutely the best spot to re-cap your day of adventure. Your morning will be full of adventure, but you may want a slower paced afternoon. Take advantage of being in one of the most biodiverse areas on earth to learn a bit about the local flora and fauna. Head to the Monteverde Butterfly Garden first. These experts have over 20 years of teaching both tourists and locals alike about local insects and arachnids. The tour guides are passionate and knowledgeable, the garden is breathtaking, and the variety of insects you’ll learn about has no price. After a couple of hours playing with these creepy-crawlies, head to the Orchid Gardens. The beauty of these naturally occurring, rainforest flowers is for everyone, and we guarantee that nobody from your travel group will leave disappointed. Not only will you enjoy the tropical and colorful gardens, but you’ll also learn about the local ecosystem and the delicate roles that each and every plant plays in its survival. Your entire day is dedicated to enjoying and preserving the local scene, and this will be the perfect end to a happy and healthy day.